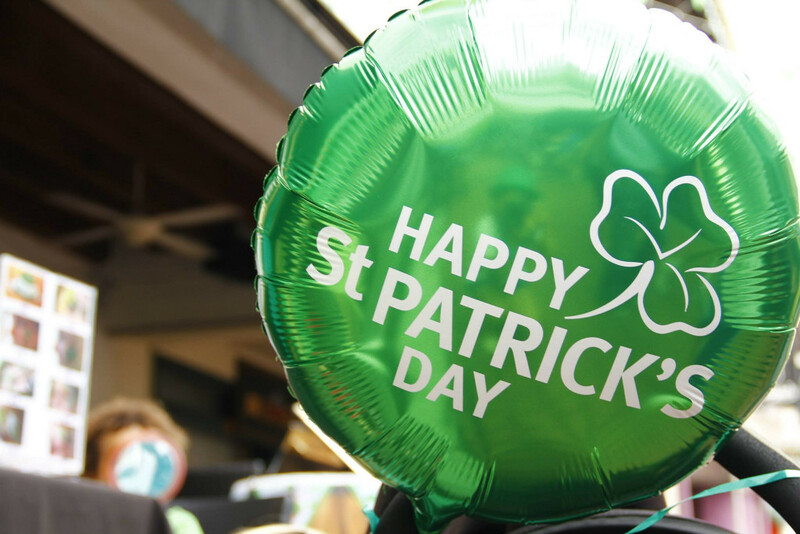 All eyes will be on the streets of Orihuela Costa, Costa Blanca today as the residents get ready for its much anticipated St Patrick's Day Parade. The mayor of Orihuela, Emilio Bascuñana, and the councillor for Tourism, Sofia Álvarez, presented on Tuesday the activities that will take place this weekend on the occasion of the celebration of St. Patrick's Day. According to the mayor, this is an opportunity for Orihuela locals to get to know the traditions and customs of Orihuela Costa foreign residents. The festivities are starting today at 2.30 pm with the reception of authorities and the official presentation of the events, while the parade starting at 3 pm on the strip at Cabo Roig. Different music bands will liven up the parade through the streets of Aguamarina. Tomorrow Saturday March 18, the band "Streetters" will be performing live at 7 pm in Calle Agua in Aguamarina, followed at 20 pm by the performance of "Kolted", finishing with a fireworks display at 9 pm. Come and join the St Patrick's Day celebrations to enjoy live music and a great party atmosphere!